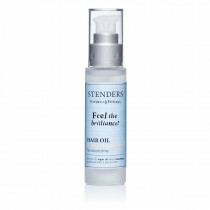 200ml Make your hair shine! Conditioner for normal hair with marine collagen complex and the valuable olive oil nourishes your hair and makes it easy to comb. 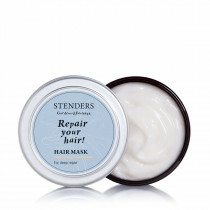 The special combination of 3D formula molecules penetrates the damaged areas of hair surface, by filling and renewing them. Feel how easily the city wind is playing in your healthy brilliant hair. 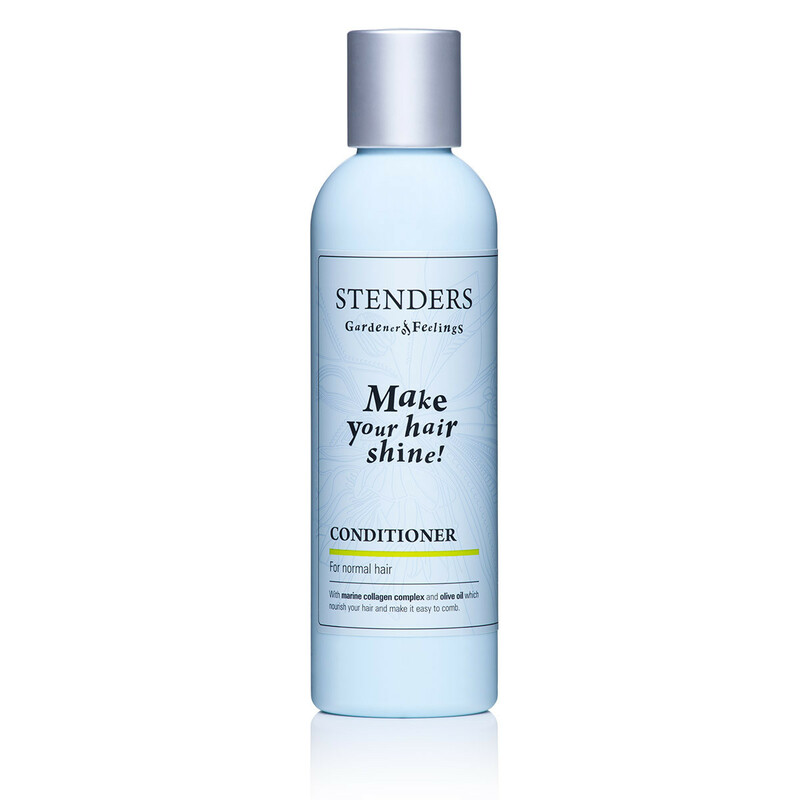 Massage the conditioner evenly into washed, wet hair, not applying to the roots. Rinse your hair thoroughly with warm water. 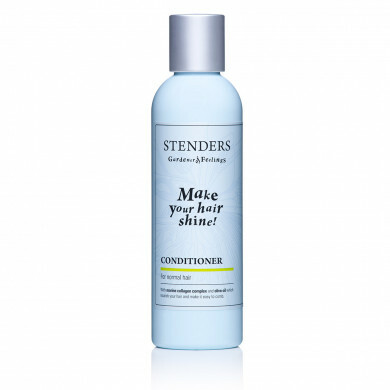 We recommend washing your hair with our Shampoo for normal hair prior to using the conditioner.